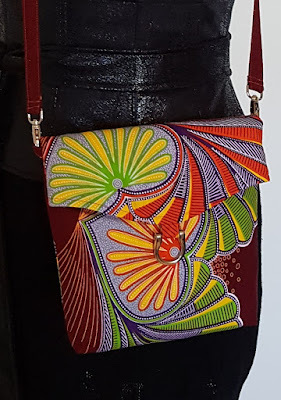 For my purses Otiti Design, I like a touch of fashion, magazines, tropical happiness and colors. When you wear my purses you will instantly spark your outfits. Make sure that you match the colors the way you want but be creative in your own taste. Be yourself! They are adapted to any occasion and you can wear them anytime. If you like something fancy and original, purchase my purses. In my previous posts I explained to you how to use them. 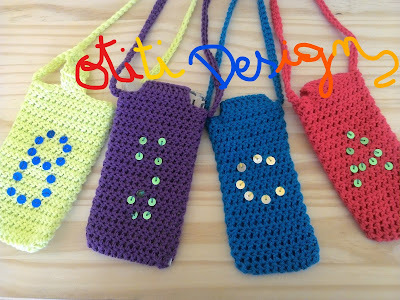 Otiti in my native language means the shining star so whenever you wear my purses remember that you are a shining star. 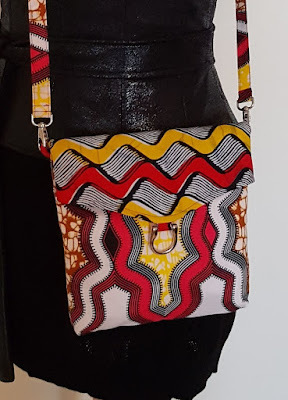 I currently work on a new website for my brand but we currently sell the purses at www.etsy.com Just type Otiti Design you will find my purses. Trying to create and share my artistic world.